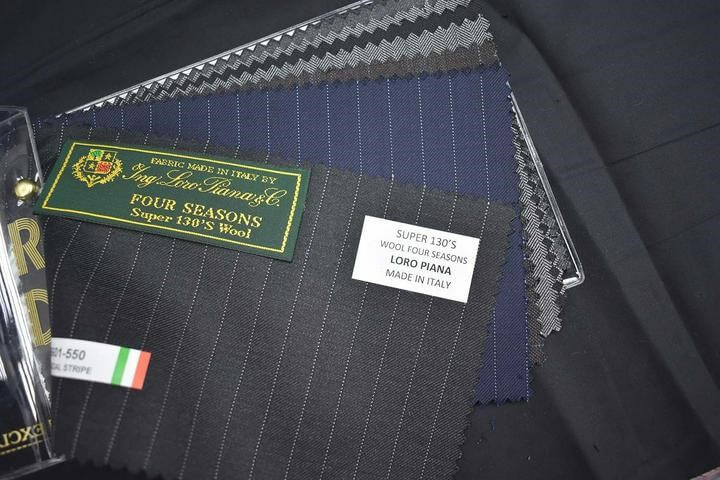 Whenever we come across suiting fabrics, many people would often comment that “Wool is the best!” It certainly is among the most common fabrics used in suits. However, what are the other alternatives to wool? What is really the best fabric for me? Located in Tsim Sha Tsui, Manhattan Custom Tailor is very popular among overseas tourists, many of whom flies into Hong Kong regularly for a bespoke suit. They are located conveniently just a minute walk from Jordan station. 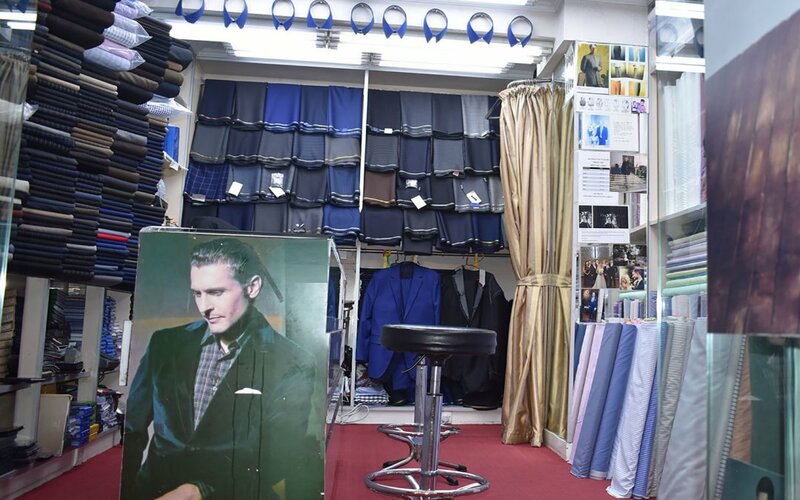 Not only are their tailors experienced with decades of experience, with a wide range of fabric selection, they also offer free pick-up service for their international clients flying into Hong Kong. If you are interested to find out more, you may book an appointment, or send Roger a message to enquire more about the tailors.